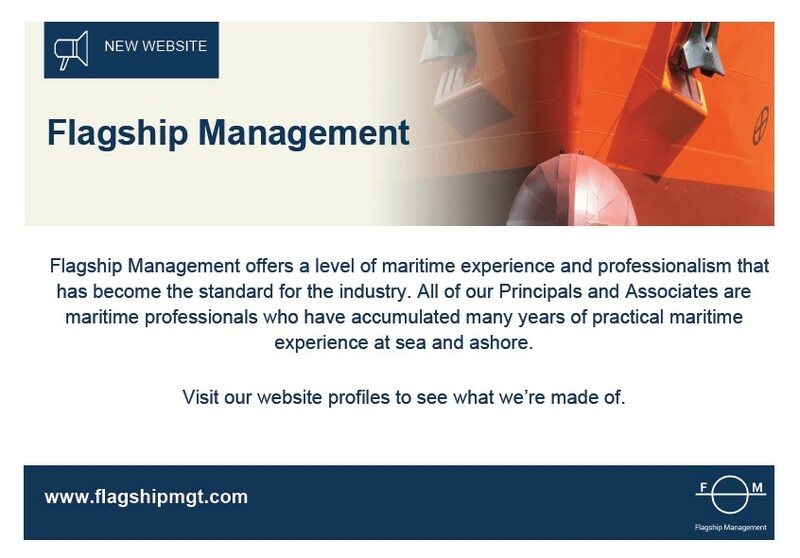 Our staff are all professionals that have worked in a wide range of sectors across the maritime industry. Our recruitment consultants have all had successful careers in the maritime industry prior to joining our firm. Their expertise ranges from naval architecture to marine operations, bunker trading to terminal operations. Since 2006 our people have been working around the world, with offices currently in New York, Florida, Texas, Connecticut, the UK and our EMEA headquarters in Ireland.